Here are some of our Award recipients. to reserve your place. First video not due until May 31. APPLY HERE NOW. Applications are limited to the first 100 received with registration fee paid. Included in online application, you must upload a high-resolution photograph of yourself for which you grant Boston Woodwind Society usage rights for marketing purposes, as well as a scan of a valid document, described on the application form, to verify your age. Approximately 3 to 10 people may be chosen to move to Final round. The actual number chosen will be based on the final decision of judges. By applying, you consent that your video recordings may be used and disseminated online, all or in part, at the sole discretion of Boston Woodwind Society for its marketing purposes with no fees or royalties due to you. You retain all other rights and responsibilities associated with your video recordings. 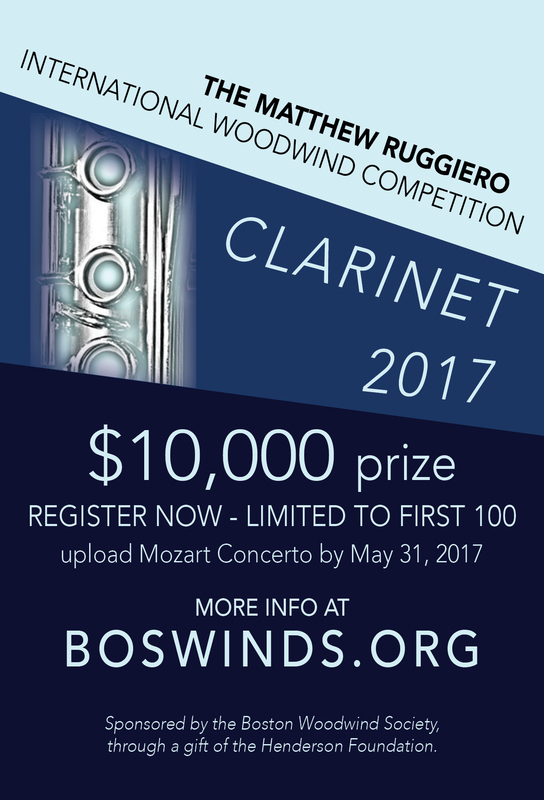 NOTE: Boston Woodwind Society may not be held responsible for applicant's inability to enter and submit required online application or to upload high-quality video recordings as required. 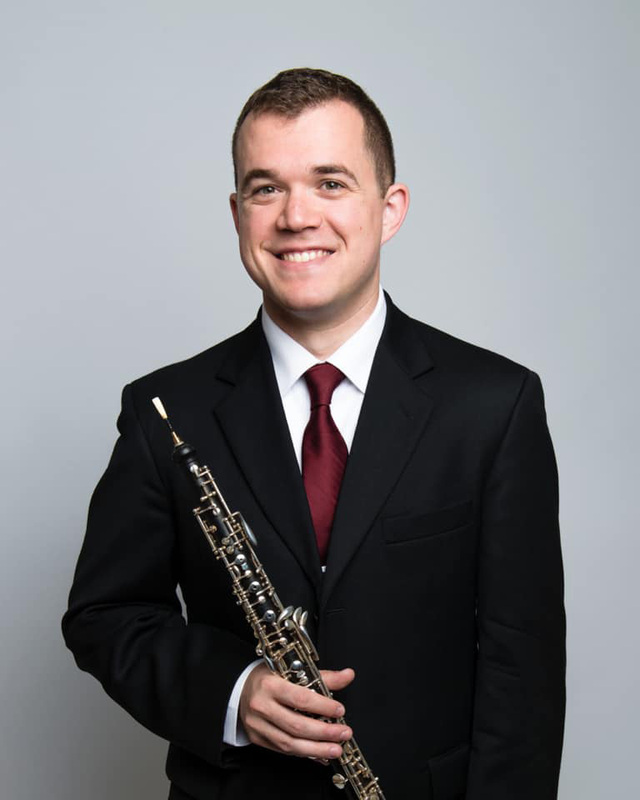 Stuart Breczinski is a New York-based oboist, improviser, composer, and educator whose early interest in making unusual sounds on the oboe has developed into a passion for creating and sharing innovative audio with audiences of all backgrounds. 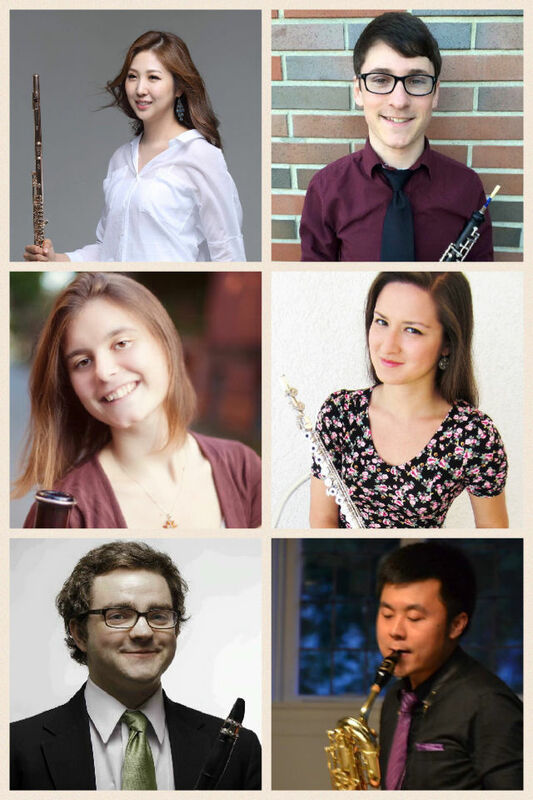 A proponent of chamber and contemporary music, Breczinski is a member of the City of Tomorrow, a woodwind quintet dedicated to the promotion and performance of contemporary works, and of Ensemble Mélange, a virtuosic sextet whose repertoire spans a myriad of genres. 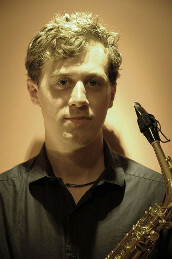 He performs regularly as a chamber musician with NOVUS NY, the Talea Ensemble, and Contemporaneous, and he has also performed with Bang on a Can, the International Contemporary Ensemble, the New York New Music Ensemble, and Signal. 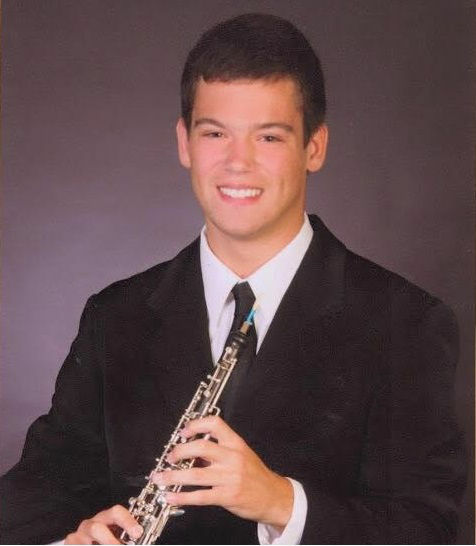 He received an honorable mention at the 2015 IDRS Gillet-Fox International Competition, and from 2012-2014 he was the oboist with Ensemble ACJW (now Ensemble Connect), a program of Carnegie Hall, the Juilliard School, and the Weill Music Institute in partnership with the New York City Department of Education. winner of the 2018 Harold Wright Merit Award Competition! 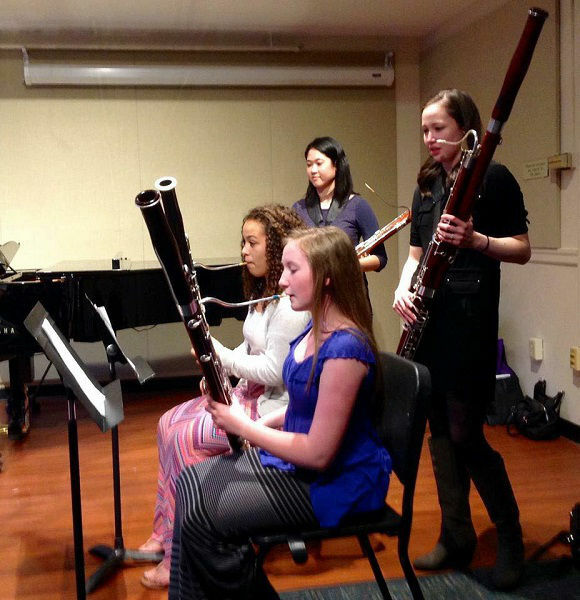 Shuyan Jin began her clarinet studies in China when she was 8 years old. 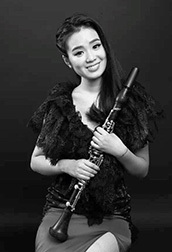 In 2012, she won first place in the Yangji International Clarinet Competition. Following that, she attended the Central University of Nationalities School of Music in Beijing, where she earned her Bachelor of Music degree. During her undergraduate studies, she went to Drake University in Iowa as an exchange student for one year, where she won the Drake University Honors Competition. In 2016, Shuyan began studies at Longy School of Music of Bard College in the Graduate Performance Diploma program, where she won Honorable Mention in the school's concerto competition. Shuyan Jin has participated in masterclasses with Matthias Mueller, Philippe Cuper, Jonathan Cohler, and Pierre Genisson, among others. As an orchestral clarinetist, she has performed with Minzu Minority Philharmonie, the Minzu University Wind Symphony, and the New Philharmonia Orchestra. 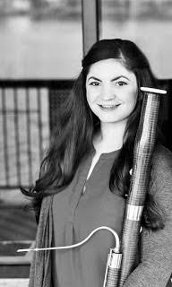 In the Fall of 2018, she will begin pursuing her Master's degree at the Longy School of Music. ALL ONLINE: NO TRAVEL EXPENSES!! Registration CLOSED. Applications are limited to the first 100 received with registration fee paid. Included in online application, you must upload a high-resolution photograph of yourself for which you grant Boston Woodwind Society usage rights for marketing purposes, as well as a scan of a valid document, described on the application form, to verify your age. Please find more information on the event here. REGISTRATION CLOSED Applications are limited to the first 100 received with registration fee paid. Included in online application, you must upload a high-resolution photograph of yourself for which you grant Boston Woodwind Society usage rights for marketing purposes, as well as a scan of a valid document, described on the application form, to verify your age. First Video Upload (no audio-only recordings accepted) is due by May 31, 2017 at 12 midnight. No late applications will be accepted. Repertoire Must be performed completely (all movements) with piano accompaniment (except for unaccompanied works), however, pianists may make cuts in tutti sections. No recordings with orchestra will be accepted. Each movement must be recorded without stopping, but individual movements may be recorded separately. through a gift of the Henderson Foundation. 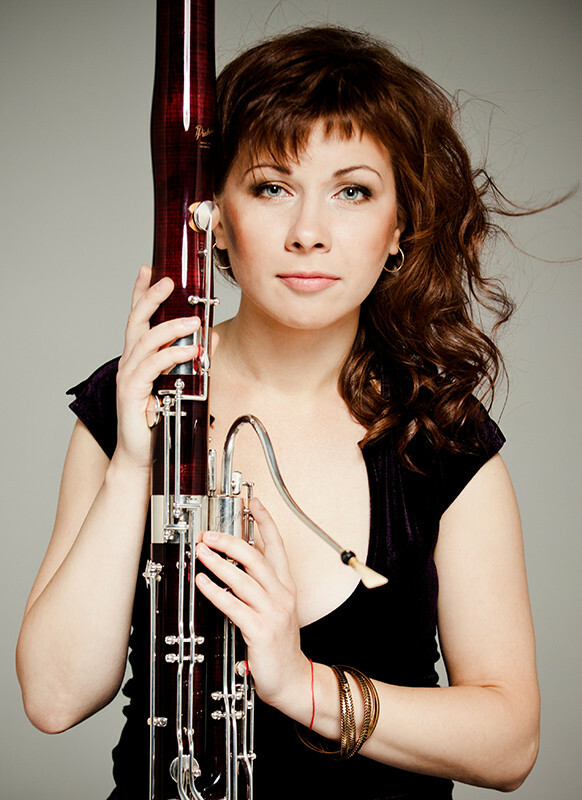 The Boston Woodwind Society is pleased to announce and congratulate Katarzyna Zdybel-Nam of Poland, Winner of the 1st Matthew Ruggiero International Woodwind Competition for Bassoon including the prize of $10,000. The unanimous vote of six independent international judges world-wide followed three elimination rounds for this entirely online video-based competition. BWS received more than 50 applications from around the world. The BWS Board would like to congratulate all entrants for their fine performances. 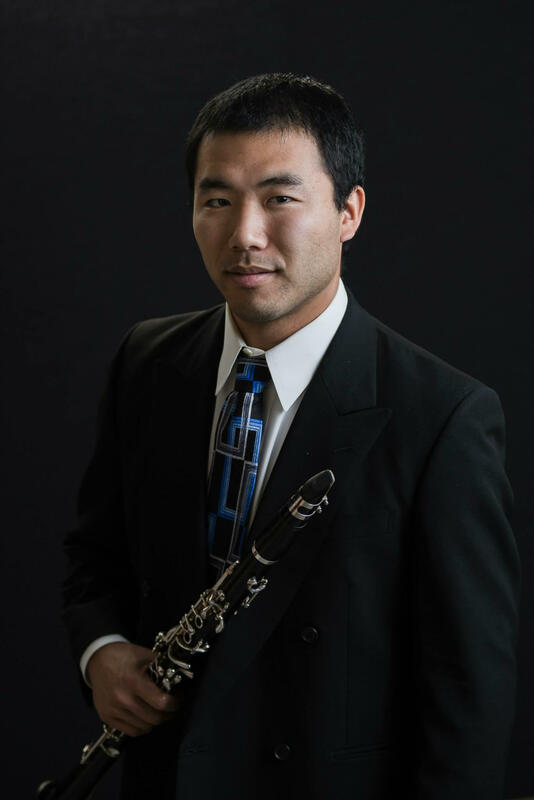 KyuSun Pyo earned his Bachelor's and Master's of Music degrees at the Korean National University, winning prizes in numerous international competitions, including the Japan Winds and Percussion Competition and the DongA Music Competition. 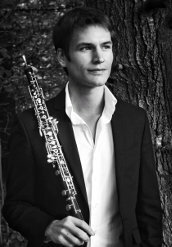 He has performed with the Seoul Philharmonic Orchestra and is currently the Principal bassoonist of the Korean Symphony Orchestra. 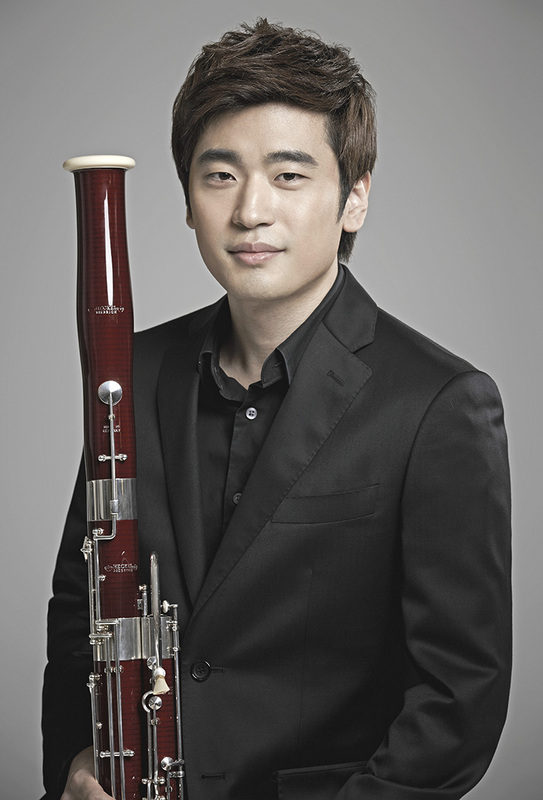 In 2008, KyuSun perfomed the Weber Concerto with the Korean Symphony Orchestra and has taught bassoon and chamber music at the Korean National University. 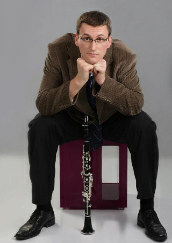 Thomas Schneider joined the Richmond Symphony as Principal Bassoon in September of 2012. Before joining the RSO, Tom was a fellow for two years at the New World Symphony in Miami Beach under the direction of Michael Tilson Thomas. Tom holds a Bachelor of Music degree from the Oberlin Conservatory and a Master of Music degree from the University of Maryland. 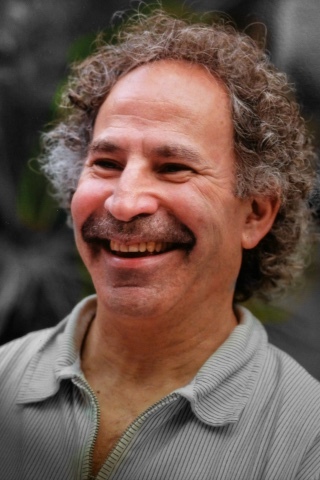 His primary teachers are Sue Heineman, George Sakakeeny, Yoshi Ishikawa, and Debbie Torpe. 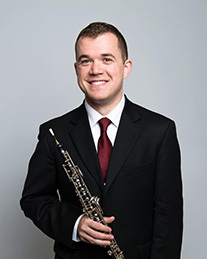 Tom has performed as guest principal bassoon with the Jacksonville and New Zealand Symphony Orchestras and guest co-principal with the Hong Kong Philharmonic. 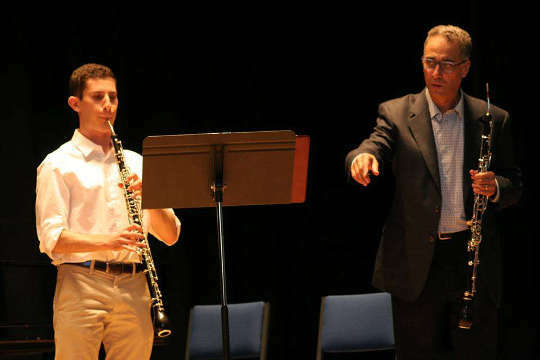 He has appeared at many of the country’s top festivals including the Tanglewood Music Center, National Orchestral Institute, National Repertory Orchestra, and the Sarasota Music Festival. 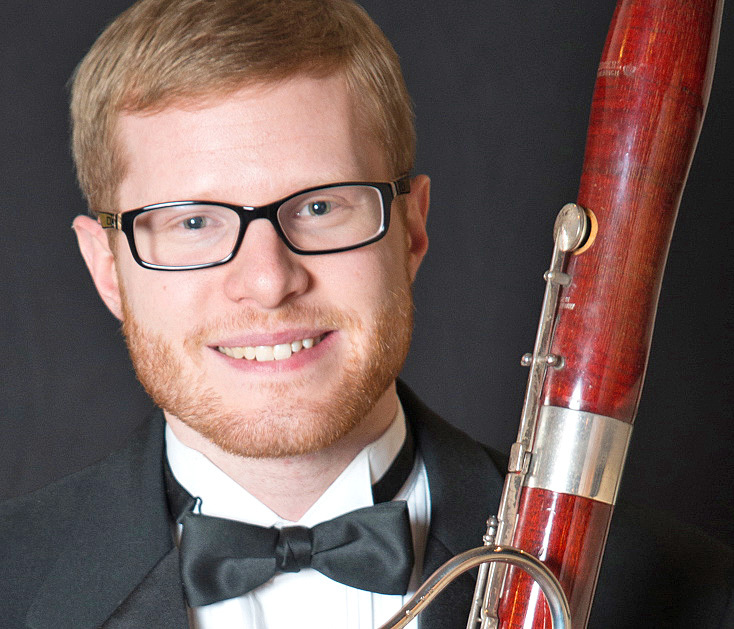 Tom made his first solo appearance with the RSO in the fall of 2014 performing Peter Schickele’s Bassoon Concerto. Outside music, Tom loves to read, play soccer, and climb the beautiful mountains in his native Colorado. 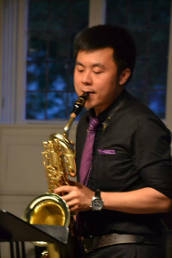 Hailing from Tainan, Taiwan, Yen-Chen Wu began studying bassoon at the age of 9. 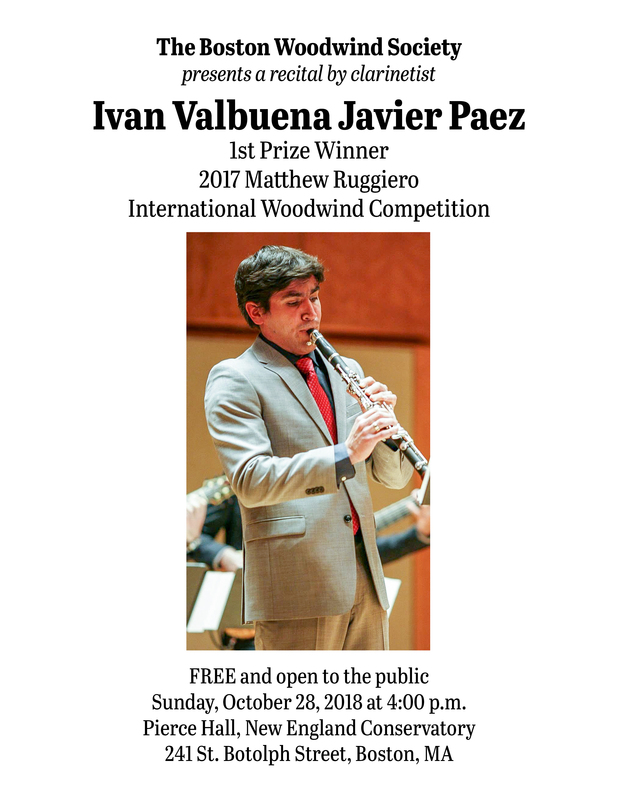 In 2015, Wu became the first bassoonist to win the Serge & Olga Koussevitzky Young Artist Award for all woodwinds and brass instruments since 1983. In addition, Wu is distinguished as a recipient of many other prizes, including the first prize at the Tainan student competition, the first prize at the Taipei student competition, the winner of YSM chamber music competition, the third prize of National Concerto Competition of Taipei Wind Orchestra, the first prize of Concerto Competition of UT, and the first prize of Concerto Competition of TNGS. Wu has participated in master classes and has been invited to major music festivals where she has worked with Akio Koyama, Kim Walker, Daniel Matsukawa, Yoshi Ishikawa, HelomanJung, Patricia Rogers, Billy Short and Hanno Donneweg. 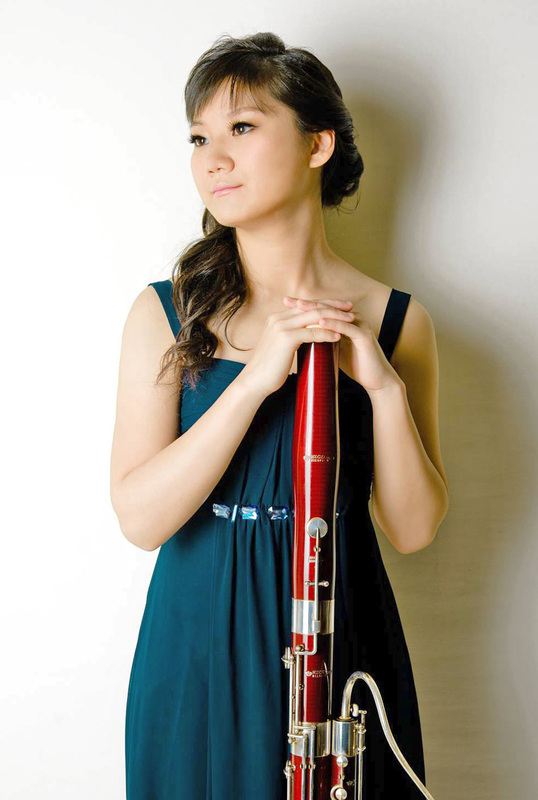 After performing as a concerto soloist with University of Taipei and Taipei Wind Orchestra, she received Second Prize in the 2013 International Solo Competition of the Asian Double Reed Association. As a result, Wu performed the Weber composition Andante e Rondo Ungarese, Op.35 with the Taipei Symphony Orchestra. Wu’s concert activities have brought her to Japan, Thailand, Germany, Canada, and America. 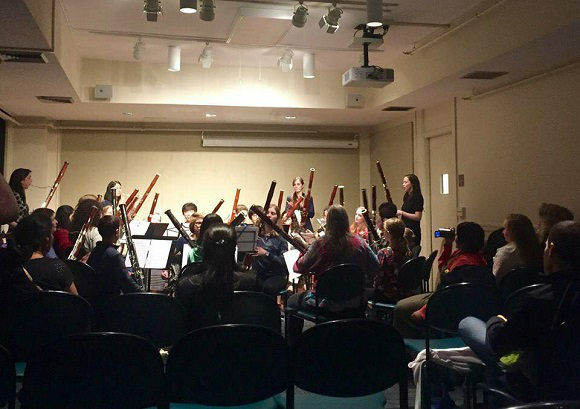 In addition to playing in her school orchestras, Wu performs with the Yale Philharmonic orchestra and is the principle bassoonist at both Tainan Symphony Orchestra and Taipei Philharmonic Youth Orchestra. Wu earned her bachelor’s degree at University of Taipei with Chia-Chu Hsu, her master’s degree with Frank Morelli at the Yale School of Music, and is now pursuing her doctoral degree with Frank Morelli at SUNY Stony Brook University. 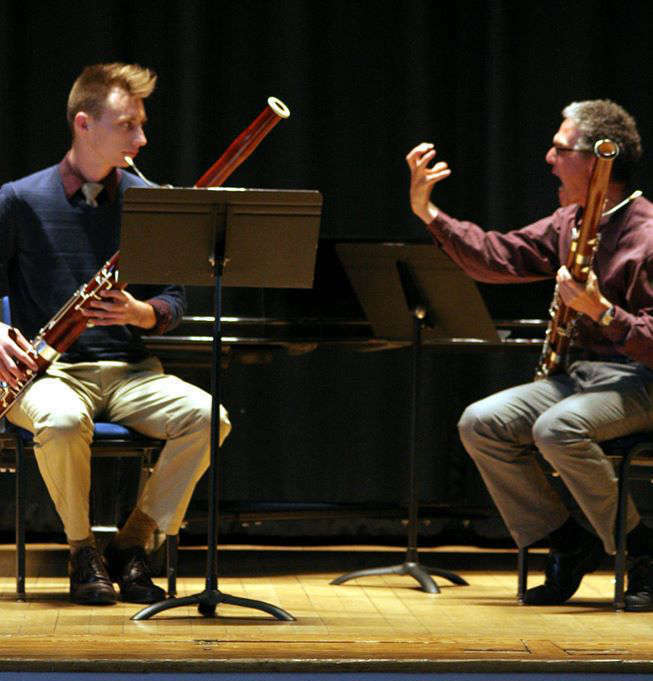 Thank you to all who attended our 2015 Double Reed Day at New England Conservatory. Congratulations to honorable mention winners, Kenta Akaogi and Mark Debski. 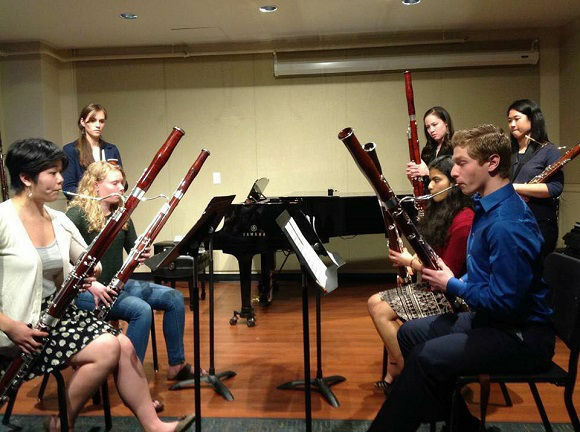 We are proud to have hosted a masterclass with the Breaking Winds Bassoon Quartet for BYSO students on April 19, 2015. If you are interested in information about how you may perform this new work please see this letter from the composer and the registration form. 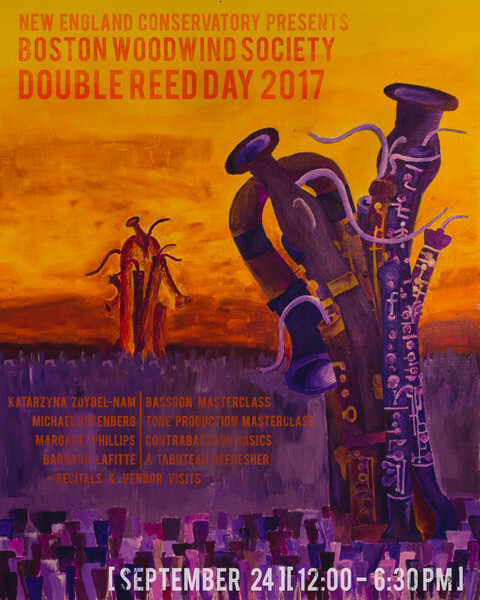 The Boston Double Reed Day took place on October 5, 2014. View photos of the event here. Copyright © 2012 Boston Woodwind Society, Inc. All rights reserved.